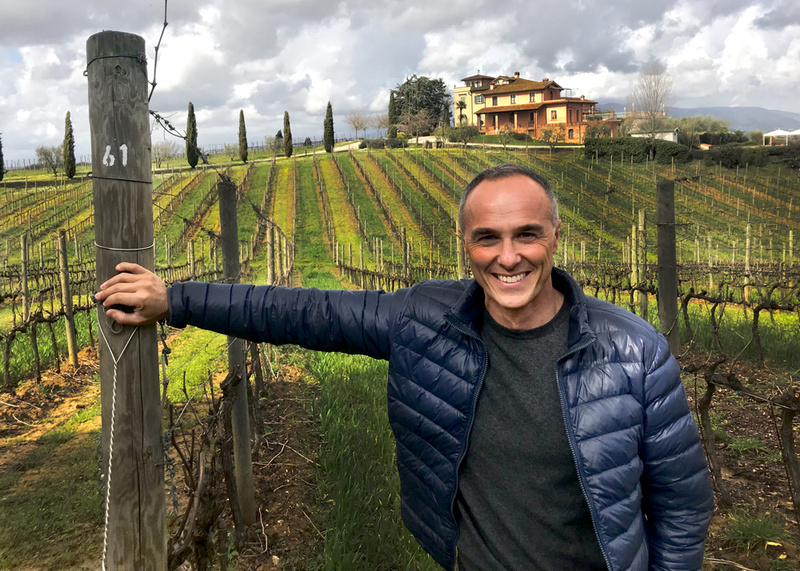 Every morning when I leave my house I find myself facing the n61 post of my vineyard … I have always said that the best certification for a chemical-free vineyard is when the winemaker lives in the middle of the cultivation. I have lived in my vineyard for over 25 years, here my children were born and raised, in this vineyard I spent beautiful years together with my family, friends and my collaborators. From these vineyards we selected the grapes for the PALO 61 wine line, natural wines created with passion and love in my home. At Secco Wine Club we are proud of the purity of our wines, and believe that you deserve to know what’s in the bottle. PALO61 is the first wine created with transparency in mind. As innovators, we are the first wine producer to list nutritional information on our bottle labels. Easily keep track of your calorie, carb and sugar intake when selecting PALO61 wines to partake in. As well, now you can find out the EXACT location of the vineyards your chosen PALO61 wine comes from — we list the latitude and longitude of our vineyards on the back label for a quick Google maps reference. For me there is no future in agriculture of excellence without respect for the environment. The only way to protect the quality of our wines, the health of our families and the wonderful moments of conviviality that good wine offers is to produce organic and authentic wines, which respect the tradition of the production area and are made with indigenous grapes … my work is completely focused on making wine that is nourishment for the body and the soul.